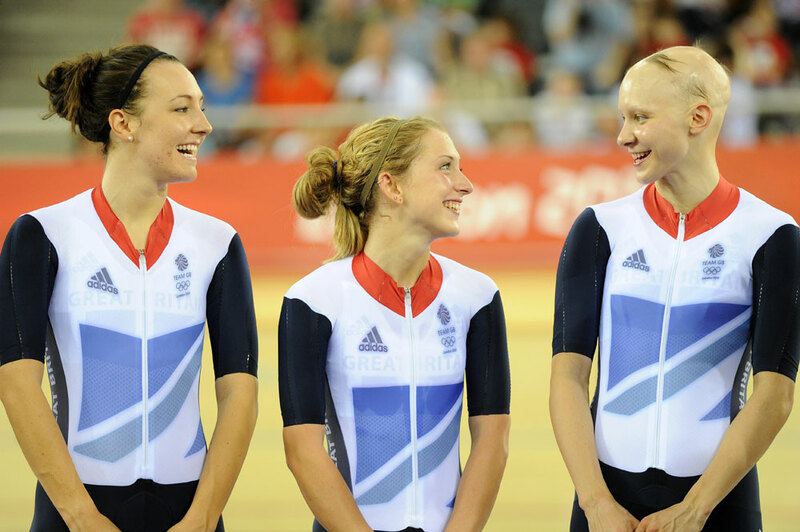 Sarah Storey, Joanna Rowsell, Laura Trott and Dani King were all honoured in the 2012 Sunday Times Sportswomen of the Year awards on Thursday evening. Storey (pictured right) won the ‘Paralympian of the Year’ category after dominating the track and road events at the London 2012 Paralympic Games. In total, Storey netted four gold medals in the summer, bringing her career total to 11. Rowsell, Trott and King struck gold at the Olympic Games in the track team pursuit – with Trott adding another gold in the omnium. The trio were awarded the accolade for ‘Team of the Year’. Storey was unable to collect her award in person due to illness, but told British Cycling afterwards: “I never expected I’d win the SWOTY Paralympian of the Year Award so it came as a lovely surprise. Storey narrowly missed out on selection for the Olympic team pursuit squad despite being part of the trio that scooped gold at the World Cup round in Colombia in December 2011.